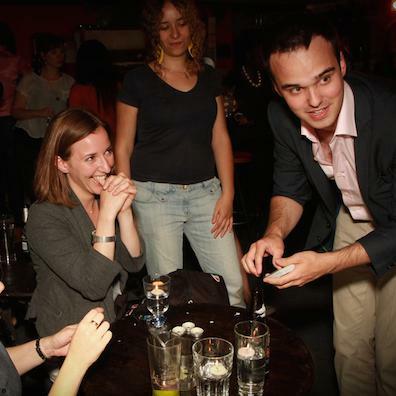 Dan has been performing and entertaining audiences as a close-up magician and a cabaret magician in the UK for the last 7 years. 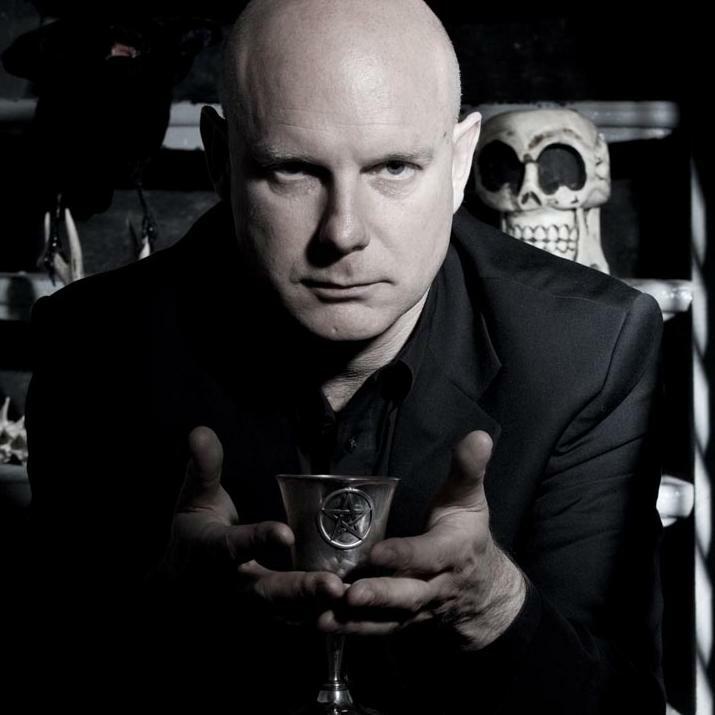 He performs at hundreds of events every year to thousands of people with his unique style of close-up magic, he guarantees to leave your guests laughing and questioning reality! Dan is based in London but travel all over the UK and abroad, as no event is too near or far for him. Equally he has performed for over a thousand people on stage to as little as four people, no event is too small or large for him either! 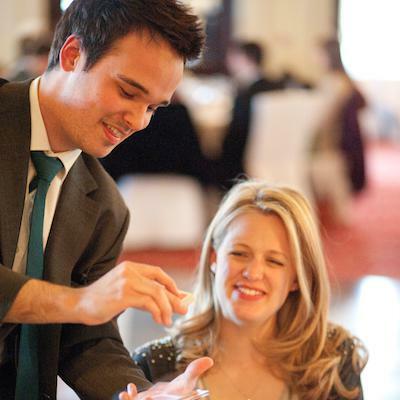 Dan has experience performing at corporate events, weddings and private parties. 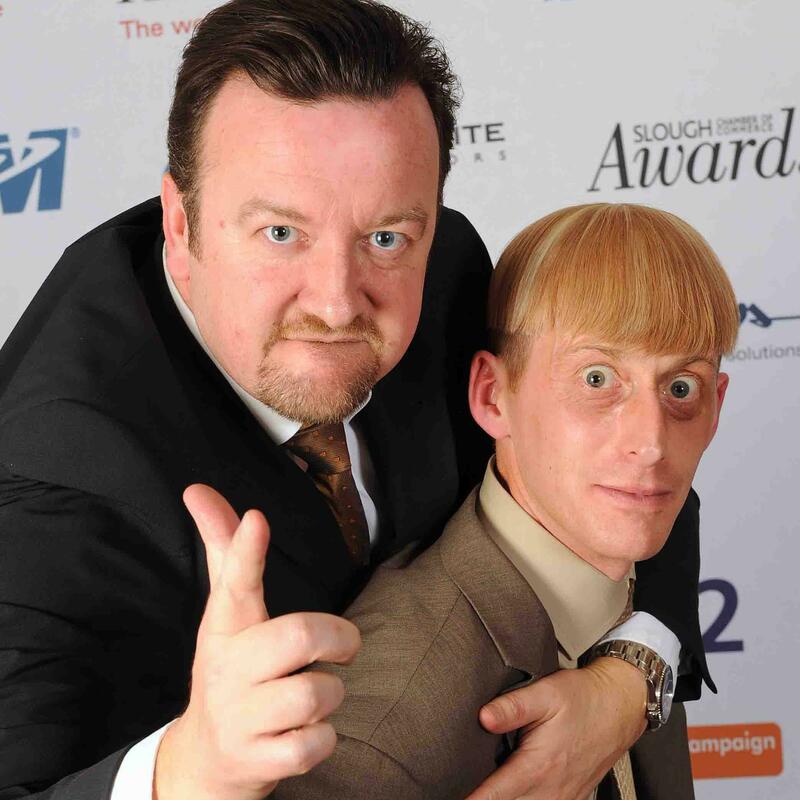 Having worked with high profile clients such as Audi, Dell, Sony, Barclay's, Shell and many more, Dan would be a perfect addition for your high-end event! 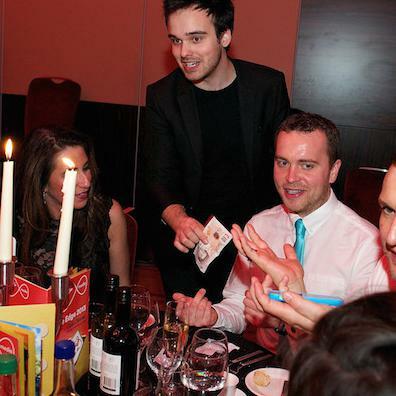 For more information on Dan or any other magicians, please contact your Account Manager.